Rising Interest Rates Having Cooling Effect on the Economy? Will the Stock Market Crash if the Fed Increases Interest Rates? 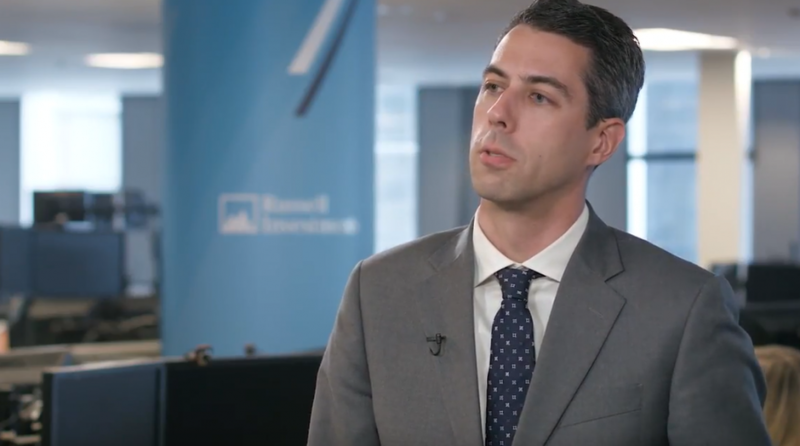 In the this video, Russell Investments discusses the market impact of the latest trade developments between the U.S. and China, how could rising interest rates in Turkey affect emerging markets and 10 years after Lehman Brothers: Is the U.S. banking sector more stable?